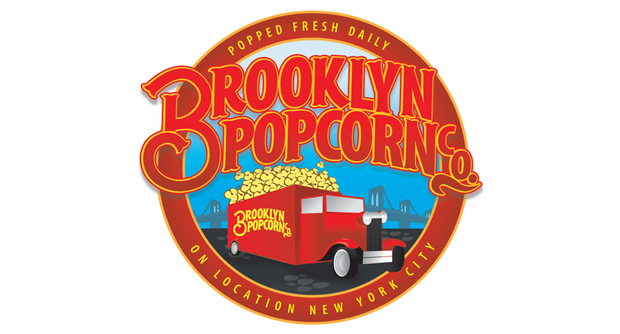 Funny enough, I first came across Brooklyn Popcorn not, as the same might suggest, in Brooklyn (too far), but in Soho. One day after a quick shopping trip at Dean & Deluca, I exited the gourmet eatery to find a sweetness of a different kind outside, in a parked truck: popcorn! I, being a sucker for both the savory and the sweet, indulged in a few samplings, and swiftly scooped up a few packages to bring uptown (you can never have enough office snacks). I recommend the cheddar and carmel corn pop mixed. I know we teach our kids not to take sweet things out of foreign trucks, but Brooklyn Popcorn is one of those necessary evils.